As our promise, to give you always latest offers on Travel. Back again with another amazing online bus booking offer. Get upto Rs. 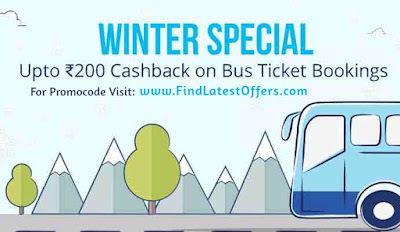 200 cashback on Bus Ticket Booking by Paytm. Users get 8% Cashback Upto Rs. 200 on bus ticket bookings.